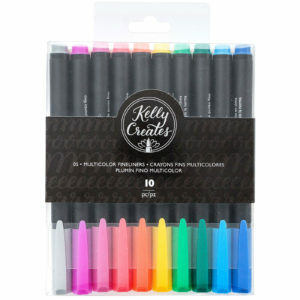 The Kelly Creates Peace Journal is a customizable, creative outlet for lettering novices and pros alike! 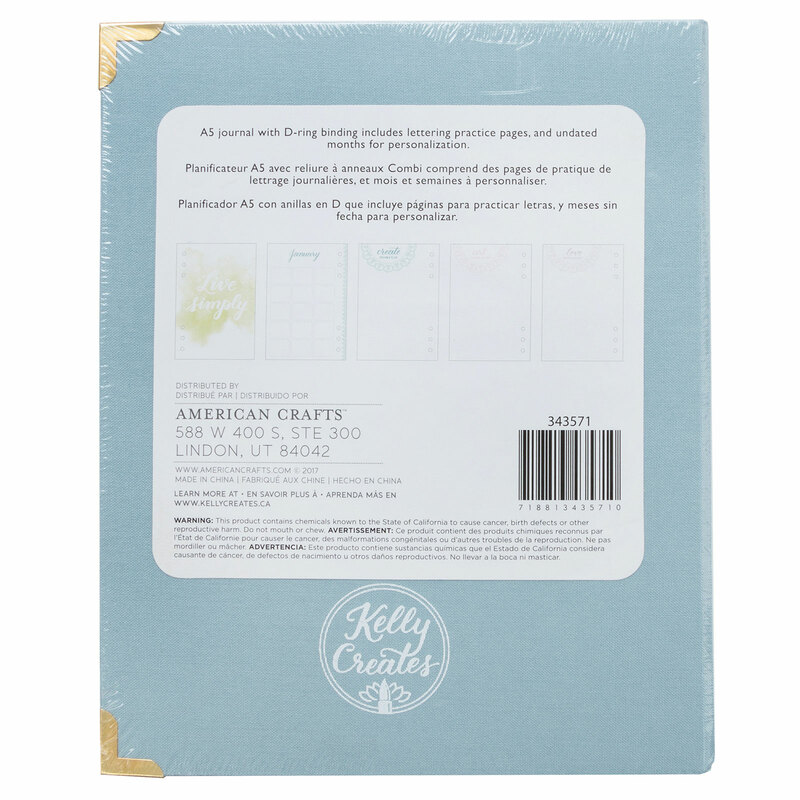 Use the sheets provided to practice Kelly's C.A.L.M approach (Create, Art, Love, Make), and take time to reflect, dream, and plan! 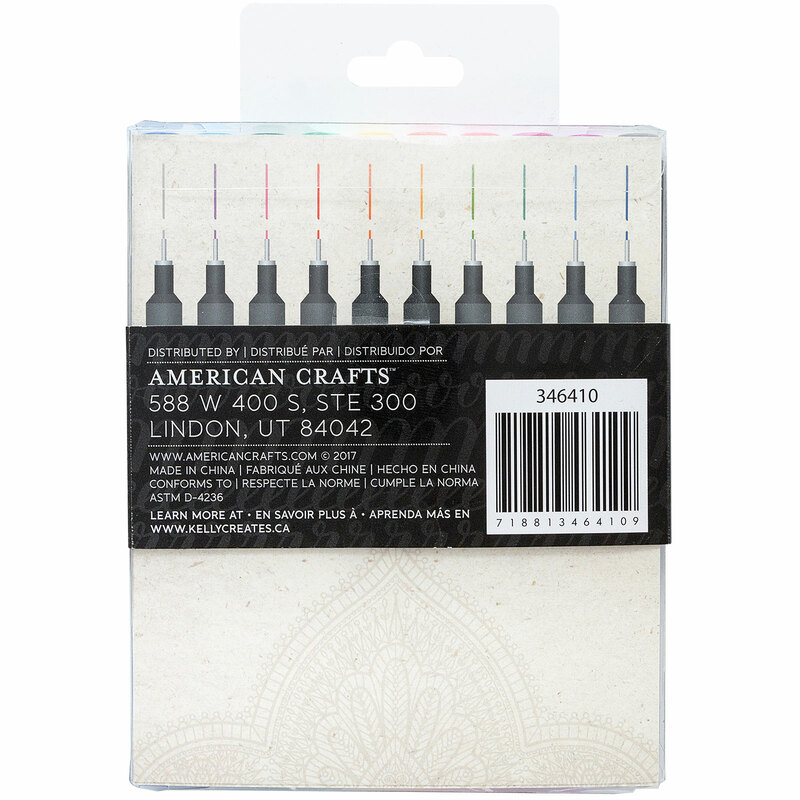 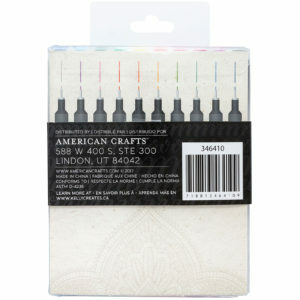 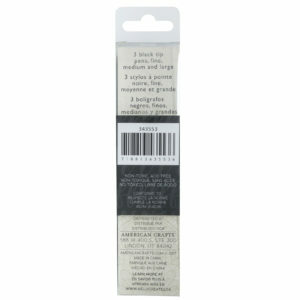 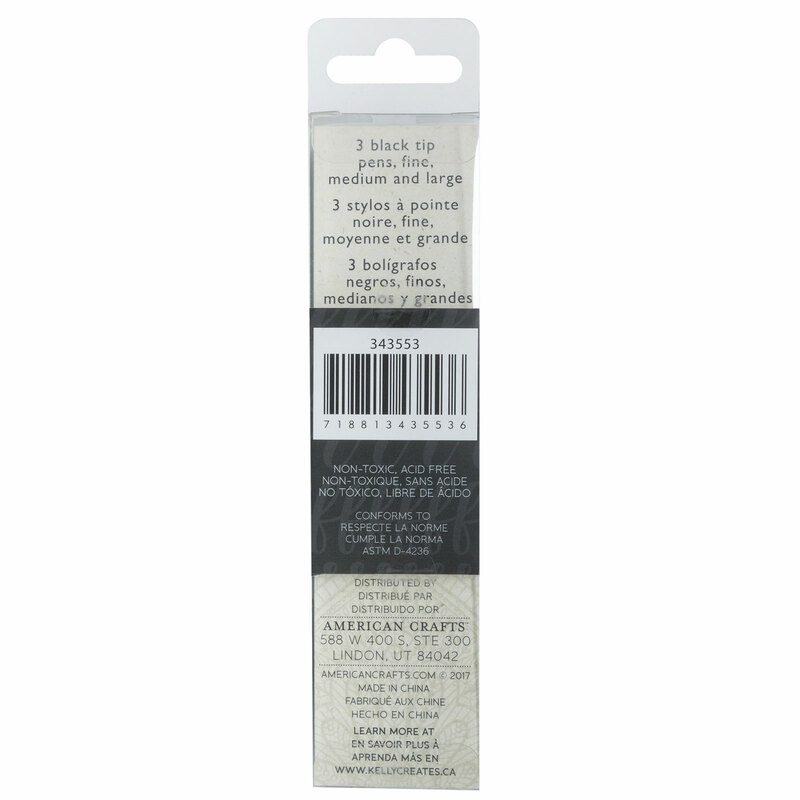 This journal is an A5, D-ring binder with dotted pages for practicing, sketching, and journaling. 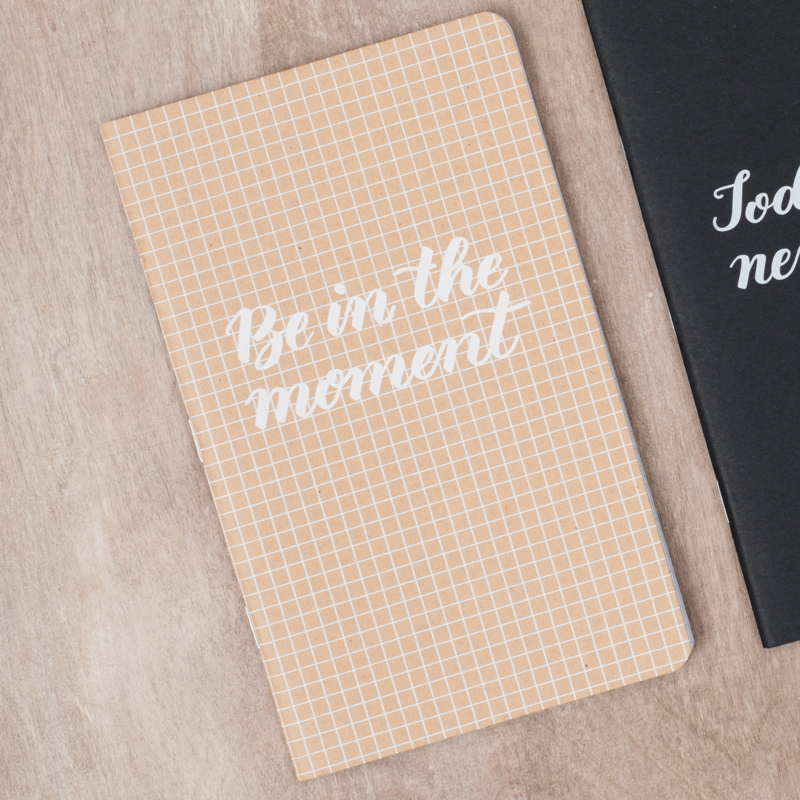 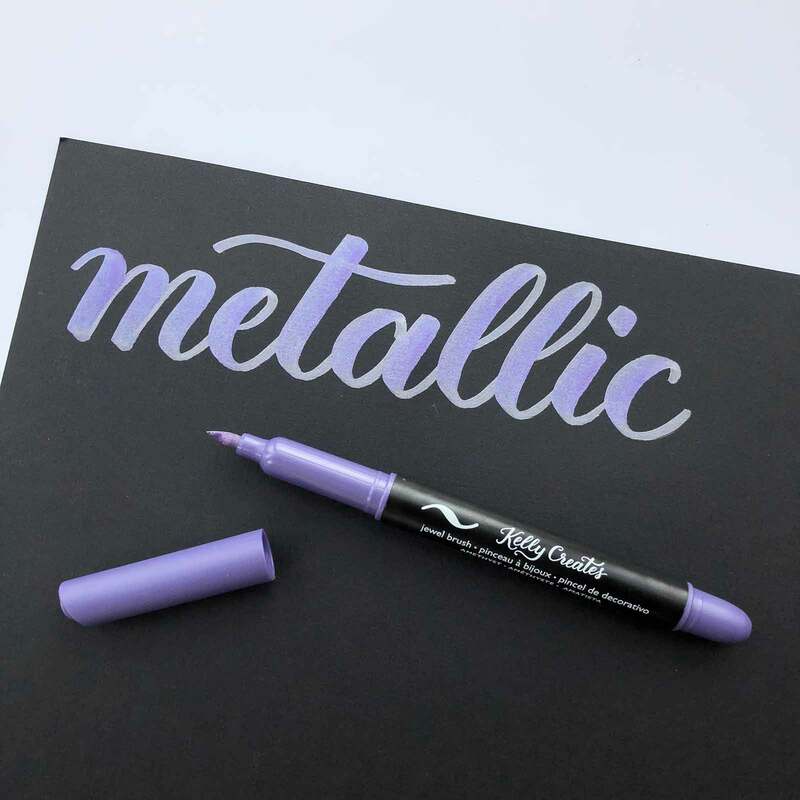 It includes beautiful quote pages for tracing and undated months so you can personalize and customize dates and events, all while practicing your lettering skills! 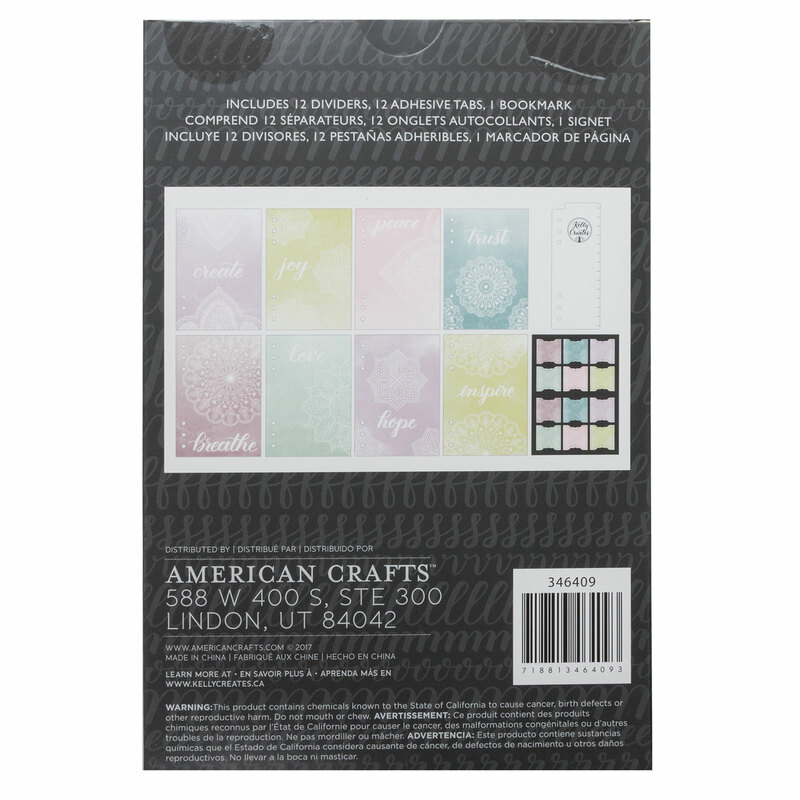 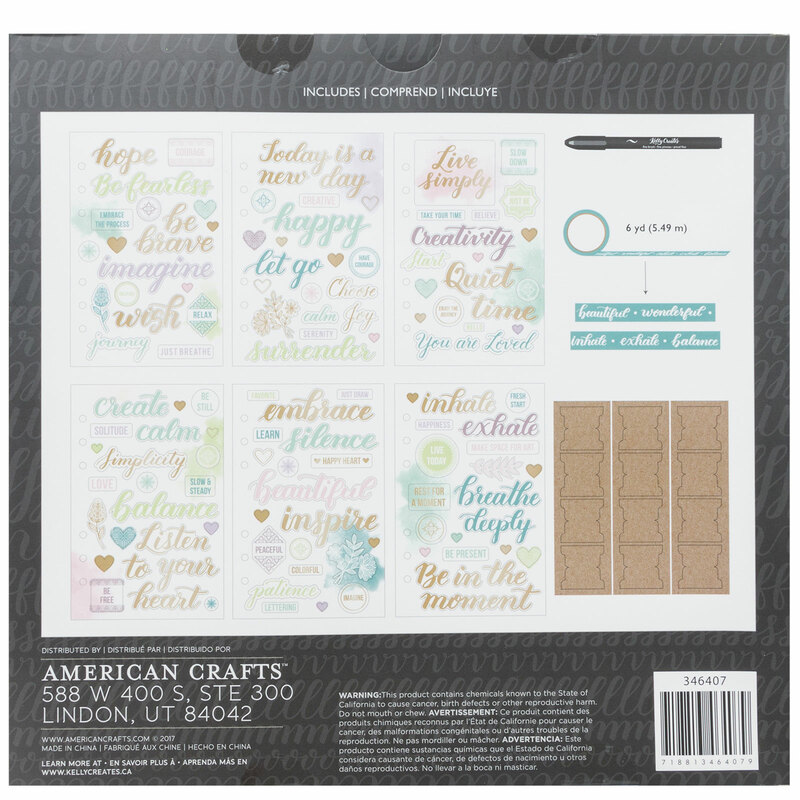 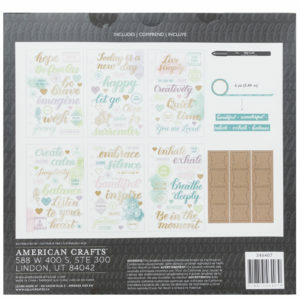 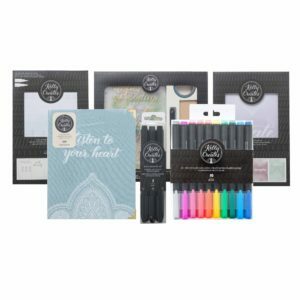 This package includes one Peace Journal with 100 double-sided sheets. 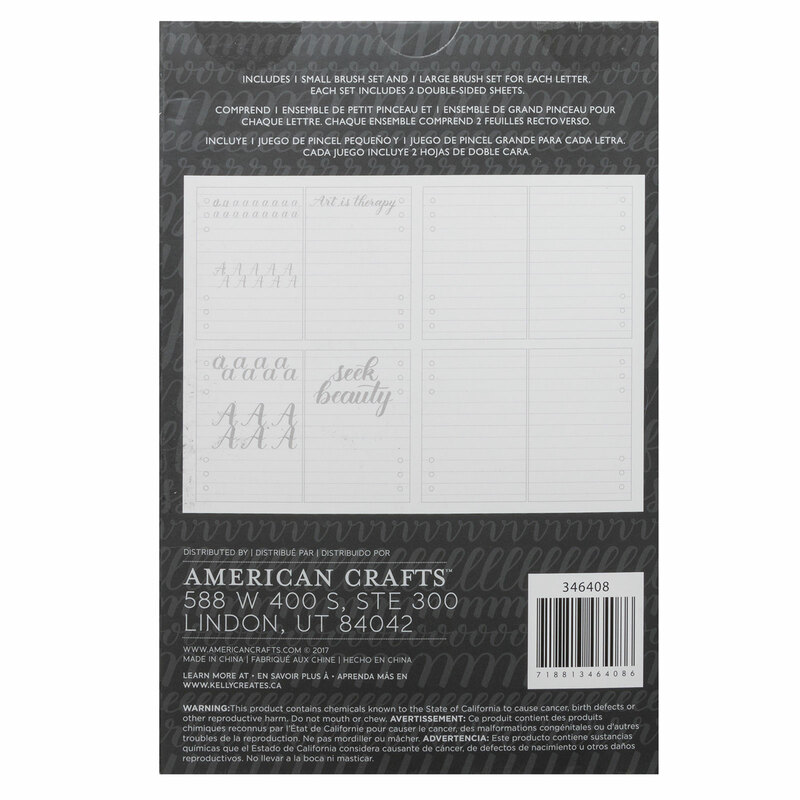 A5 D-ring binder with dotted pages for practicing, sketching, and journaling, includes dividers and undated months. 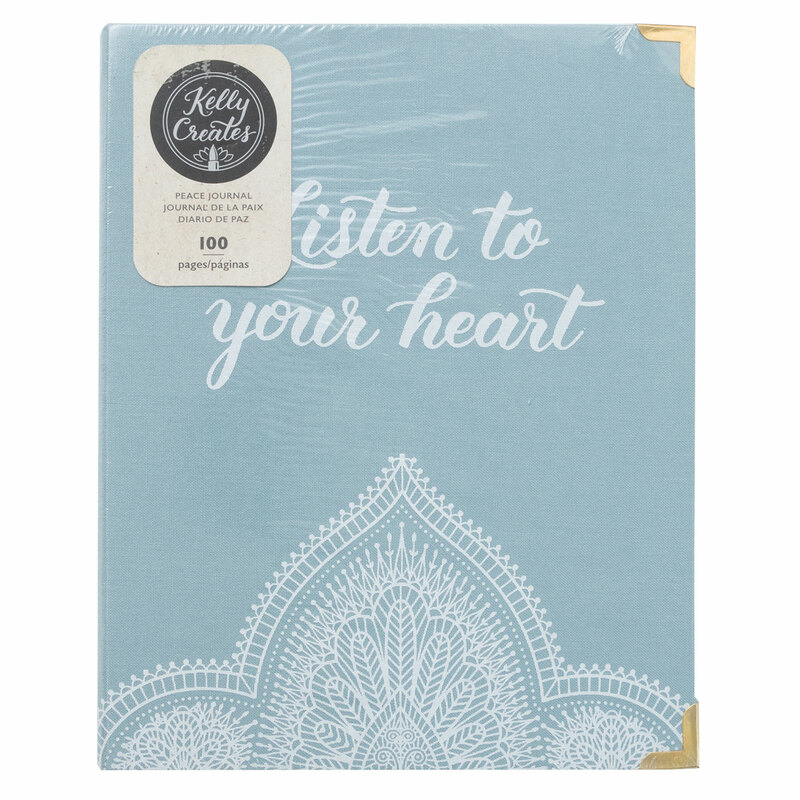 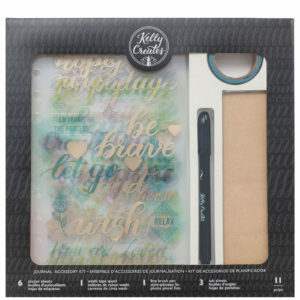 Keep your Kelly Creates Peace Journal beautifully organized with these gorgeous dividers. This packge includes 12 dividers, 12 sticker tabs, and one bookmark that all fit perfectly in your Peace Journal (sold separately). 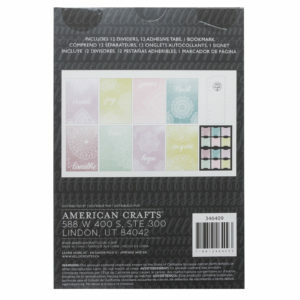 Keep your Peace Journal beautifully organized, includes 12 dividers,12 sticker tabs, 1 bookmark.